The DFS MLB spreadsheet is live. Most of my content is still free. Some of my DFS NASCAR stuff is paywalled at FanVice.com (slack chat, projections, and cheat sheet). 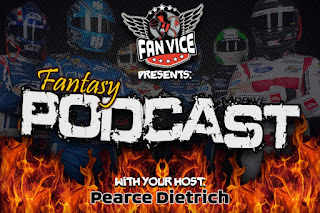 The Weekly Fantasy NASCAR Podcast is available at FanVice.com. Daily Fantasy Football Spreadsheet by @ZeketheGeekDFS. DAYTONA BEACH, Fla. - Four Monster Energy NASCAR Cup Series teams will officially bring in the sport’s New Year during a two-day closed Goodyear tire test at Texas Motor Speedway this week. Newly-crowned Monster Energy Series champion Martin Truex Jr. (Toyota) joins former series champion Brad Keselowski (Ford), Chase Elliott (Chevrolet) and Aric Almirola (Ford) on the 1.5-mile Fort Worth high banks Tuesday and Wednesday. For Elliott, this marks the debut of the No. 9 on the sides of his Hendrick Motorsports Chevrolet, which formerly carried the No. 24. And for Almirola, this will be his first formal outing in the No. 10 Ford since joining Stewart-Haas Racing in the offseason after a six-year tenure with Richard Petty Motorsports. 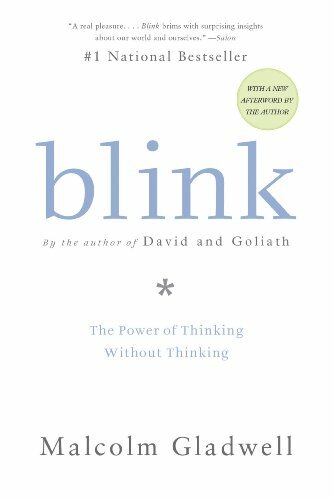 I have begun remodeling the Daily Fantasy NASCAR projections based on insight from Malcolm Gladwell's Blink. No one to blame but myself. Watched another terrible Terrence Malick film, "Song To Song." It was cool seeing @TheBlackLips for 1.5 seconds. Bright is good, but nothing special. The sequel will likely be much better.